Home to over 660,000 people, Tees Valley is a region in the North East of England which is renowned for its industrial centre. With over 17,000 businesses registered in the area, Tees Valley’s economy is continuing to grow, up £217m from 2014 to £12.6bn in 2015. The region’s business birth rate is higher than the national average, at 14.6%. 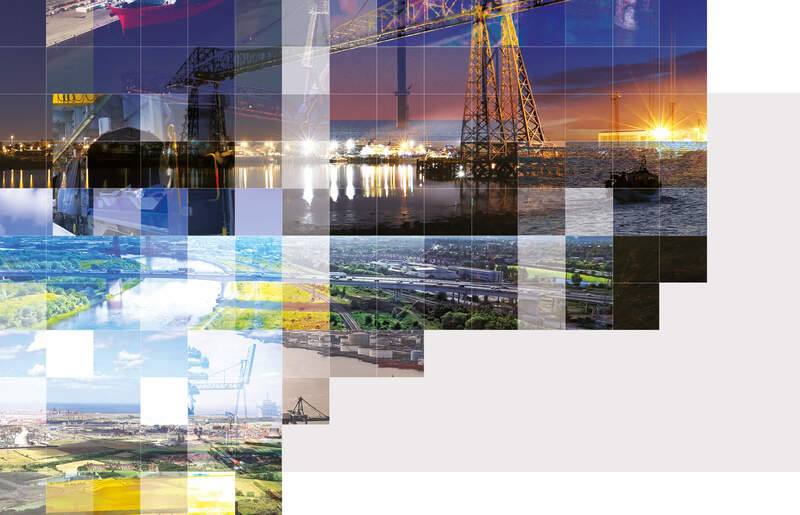 Tees Valley combines competitive land, property and labour costs with a wide range of financial support and assistance. international airport and a vast pipeline network of road and rail routes. The freight sector is a key enabler in terms of investment, jobs and economic wellbeing. There are 1,300 logistics enterprises across Tees Valley employing 16,500 people. 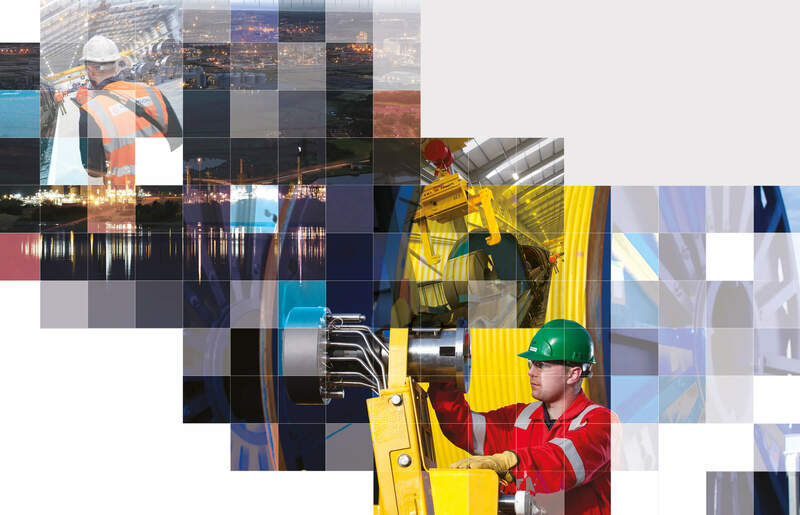 Because of Tees Valley’s first-class infrastructure, many companies have already chosen to locate in the area, with hundreds of world-class original equipment manufacturers (OEMs) and leading tier-one suppliers already taking advantage of what is on offer. There is now a large choice of business locations in the area due to major regeneration and development programmes. Tees Valley has 12 Enterprise Zone sites with a total of 423 hectares available for new business investment that offer financial incentives to companies choosing to locate there. 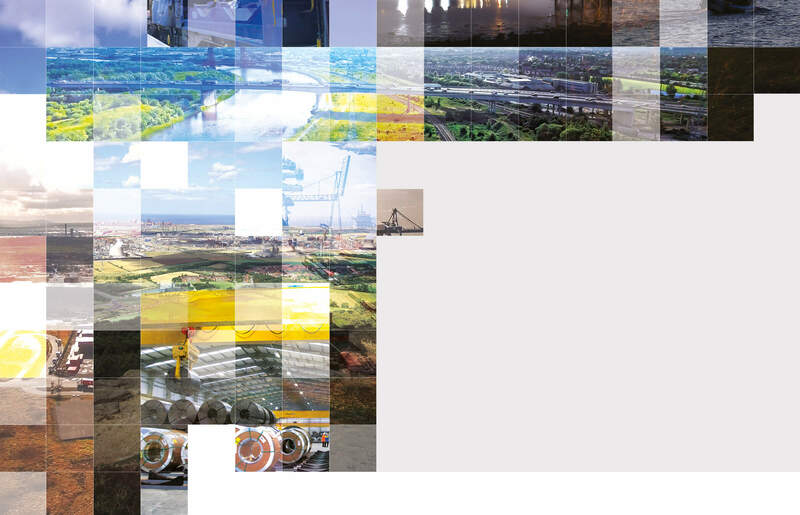 The aim of the refreshed Tees Valley Strategic Economic Plan (SEP) is for the Tees Valley to become a high value, low carbon, diverse and inclusive economy. The Plan is focused around six building blocks reflecting the main priorities and areas of activities over the next decade to unlock transformational growth: Business Growth; Research, Development, Innovation & Energy; Education, Employment & Skills; Place; Culture; Transport & Infrastructure. Major projects which have recently started to progress include MGT Power in Redcar, who are constructing a £650m renewable energy plant, as well as announcements by Sirius Minerals and Australian firm Peak Resources to establish mineral processing plants in the region. These three projects alone represent well over £1bn new investment.